Reach new heights with the Champion Sports Platform Stilt Set! 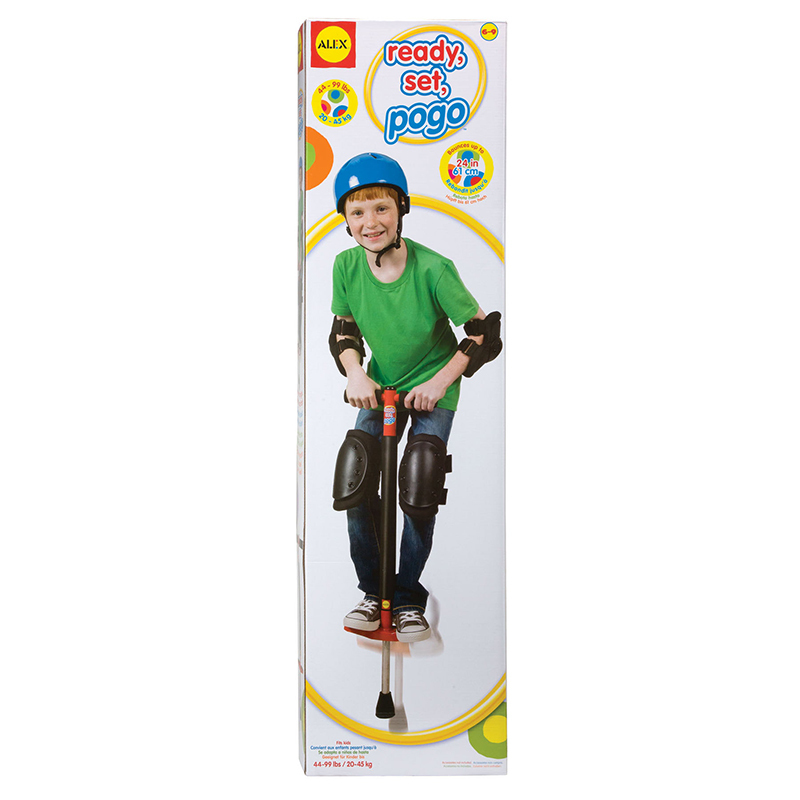 These plastic stilts are great for indoors and outdoors and can be used for balance practice and fun. Featuring adjustable hand cords and a non-marring rubber base rim, these stilts can support up to 175lbs and come in a set of six rainbow colors. 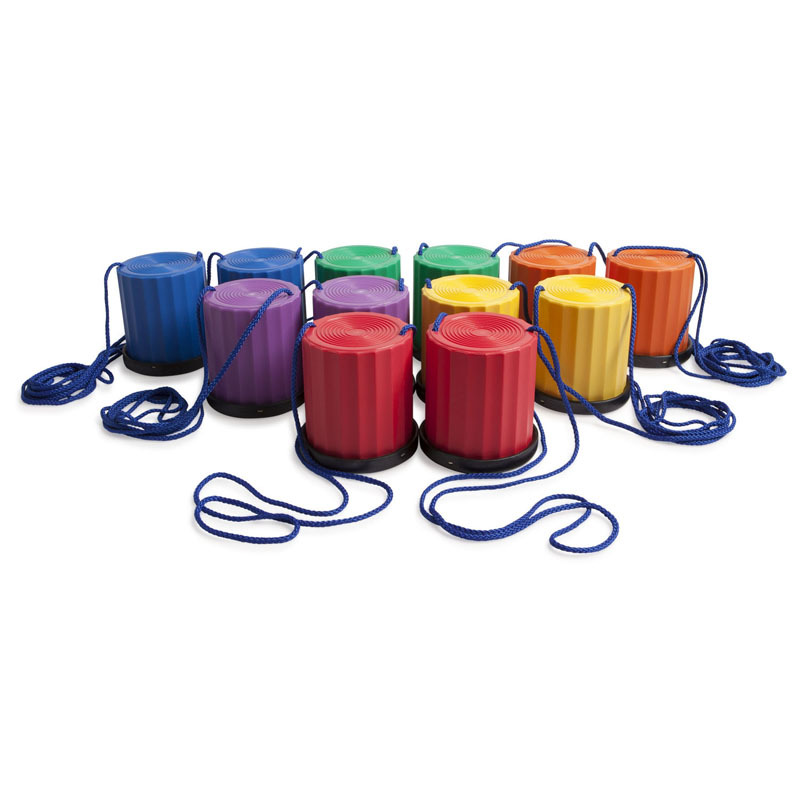 The Plastic Platform Stilts 6 Color Set can be found in our Gross Motor Skills product category within the Active Play.